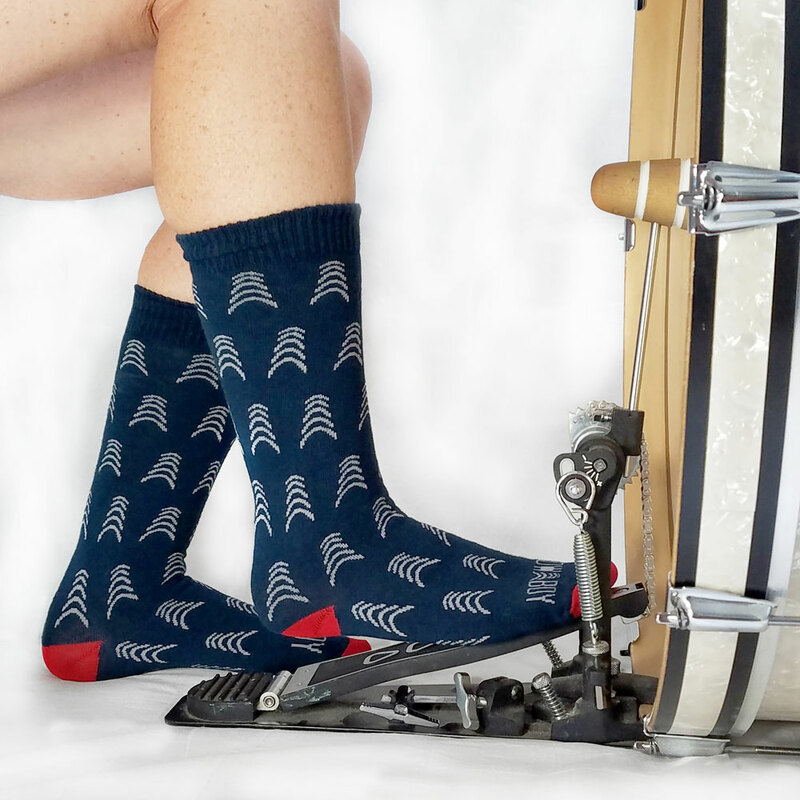 It doesn't matter if you play in shoes, socks or bare feet. 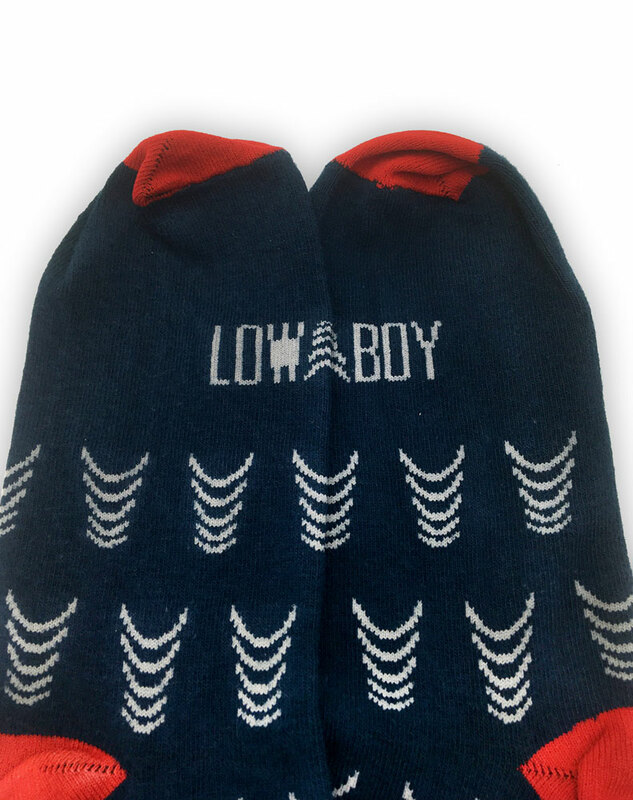 If you're a drummer, these are the socks for you. 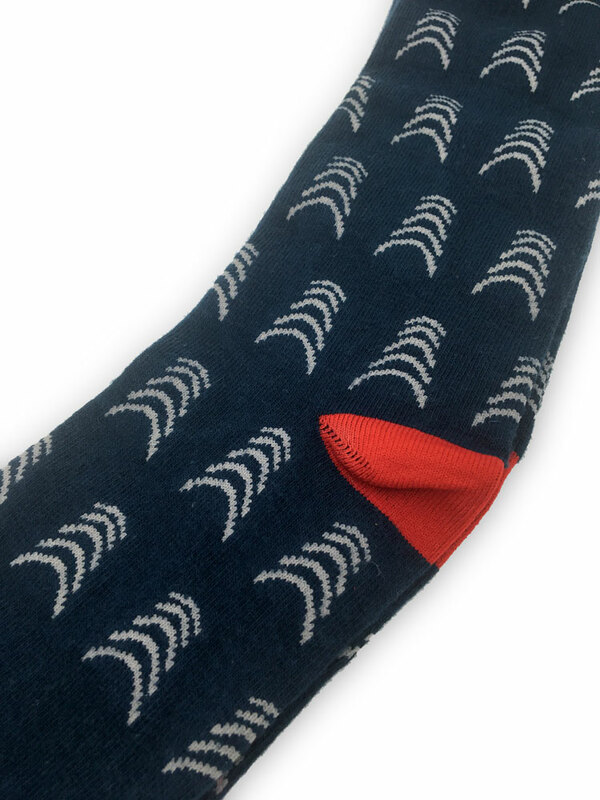 We call them Sunday Socks because they're classy enough to wear to church, but don't listen to us. 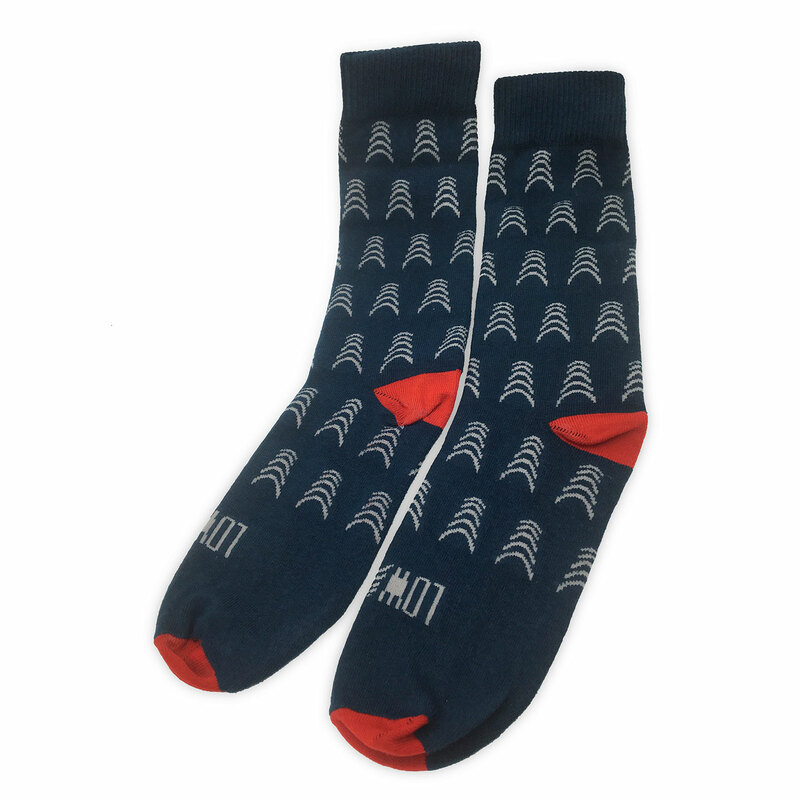 Wear them to work under your dress shoes or out with friends under sneakers. Go full on suburban dad and wear them with sandals. It's your call!